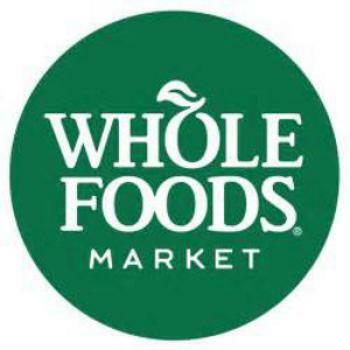 Nine Whole Foods Market stores in Connecticut, Massachusetts, and Rhode Island are recalling cheesecake bars. The product may contain almond flour, an allergen not declared on the label. 55 Welles St, Glastonbury, Conn.
40 Railroad St, Andover, Mass. 808 Massachusetts Avenue, Arlington, Mass. 200 Alewife Brook Parkway, Cambridge, Mass. 340 River St, Cambridge, Mass. 327 Russell St, Hadley, Mass. 990 Iyannough Rd, Hyannis, Mass. 536 Boston Post Rd, Sudbury, Mass. 151 Sockanosset Cross Rd, Cranston, R.I.
Consumers with questions may call 1-844-936-8255 from 7:00 a.m. – 10:00 p.m. (CST), Monday through Friday, or 8:00 a.m. – 6:00 p.m. (CST) Saturday and Sunday.